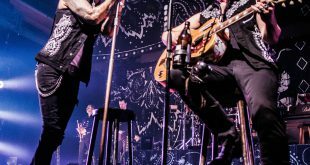 Dass die restlichen Jungs der Lost Prophets, nach dem erschütternden Geständnis des Sängers Ian Watkins, keinen leichten Stand haben werden, war abzusehen. 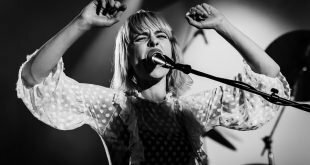 Genau aus diesem Grund haben sich die ehemaligen Mitglieder zusammen getan und die Band No Devotion gegründet und sich als Frontmann und Sänger Geoff Rickly, den viele noch von der Band Thursday kennen dürften, dazu geholt. “This is a story that starts with an ending. An atypical story for modern music, this is a tragedy that isn’t mythologized, a drama that couldn’t have been manufactured. In this story, a popular band does not rediscover friendship to deliver the best album of their careers. The story of No Devotion truly has no precedent. By now, most people—or at least most anyone reading this—know what happened toLostprophets, the Welsh sextet whose multiplatinum, fifteen-year career died instantly with the horrific actions of its former lead singer. What most people haven’t seemed to consider, however, is how the lives of the band’s remaining members—Lee Gaze, Luke Johnson, Mike Lewis, Jamie Oliver, and Stuart Richardson—were profoundly impacted. Harshly uprooted from their settled lives and careers, their own notions of trust and betrayal tested beyond measure, there was never going to be an ending in which everything could simply go back to where it was before. By the time they approached former Thursday vocalist Geoff Rickly with a batch of instrumental tracks, an updated creative template had been forged and the singer’s famously eclectic musical interests—which he spent the last few years exploring as both a solo artist and as a member of United Nations—somehow perfectly aligned with this new direction. “I had always liked these guys in passing: they’re funny and self-aware. I didn’t think it was fair, what was happening to them. And, well, the music was too good to pass up,” he says, simply. Which is to say that this story is not so much about alienation as it is about connection, and it’s not about redemption as much as personal reclamation. 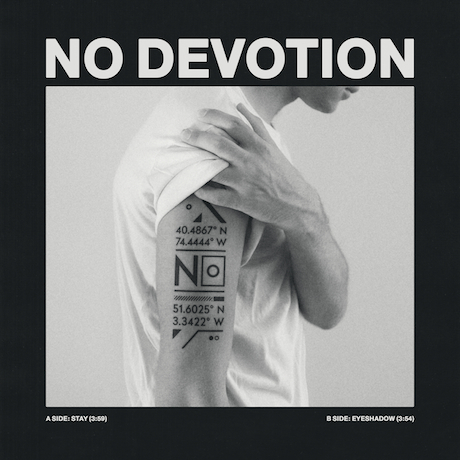 No Devotion provided a vehicle for its members to become themselves again, and the two songs that comprise this, their debut 12-inch for Collect Records, were the fuel. 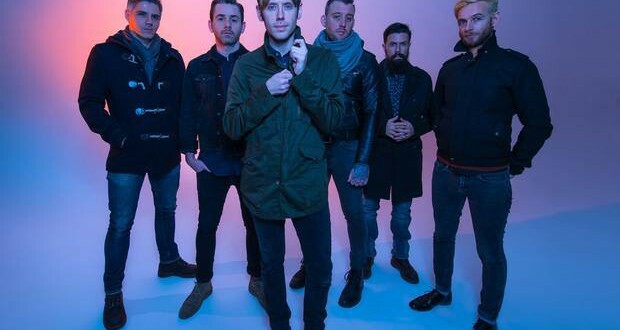 No Devotion haben bereits ihren ersten Song Stay veröffentlicht, welcher ab dem 27.07. erworben werden kann.